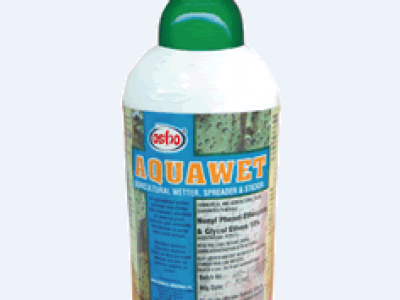 AQUAWET® is a liquid wetter, spreader and sticker used with pesticide and nutrient sprays to improve spray retention and spread on leaves. It is also important in wetting hard textured leaves. used in all seasons. 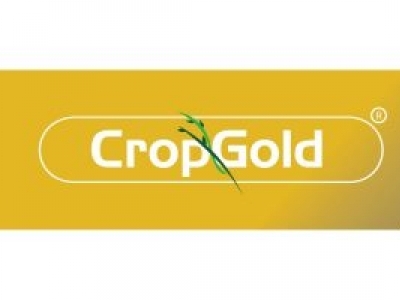 CROP GOLD is an agricultural sticker and spreader containing Polyalkyleneoxide modified heptamethyltrisiloxane 800g/l as the active ingredient. 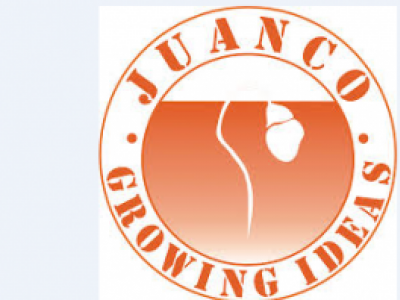 It is used on all crops applied at the rate of 2-4ml/20L of water or at 0.1-0.2l/ha. AGRIGOLD is an agricultural wetter/spreader containing Organosilicone 800g/l as the active ingridient. 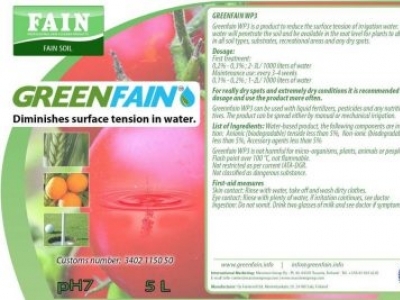 It is used on all crops and applied at the of rate of 2-4ml/20L of water. 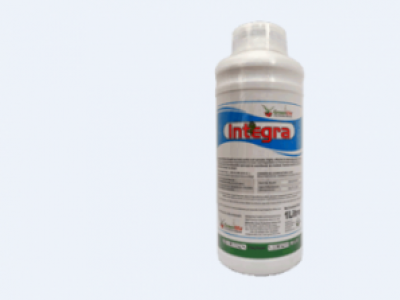 INTEGRA is an organosilicon based wetter/spreader and foliar uptake enhancer for vegetables,fruits and ornamental. 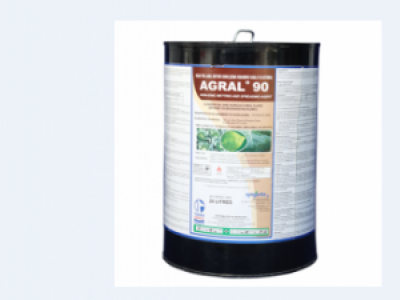 AGRAL 90 is a non-ionic wetting and spreading agent which can be mixed with any spray without affecting its chemical properties. is composed of 900 g/L Alkyl Phenol Ethylene Oxide Condensate (87% w/w) as the active ingredient. 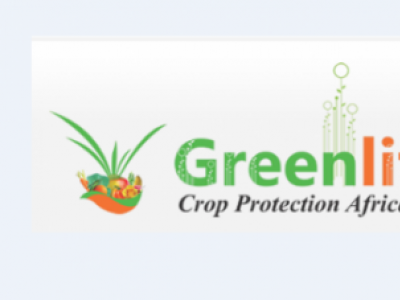 NU-FILM is an adjuvant that increases the effectiveness of plant growth regulators, systemic insecticides and fungicides, hormonal sprays an foliar applied nutrients. 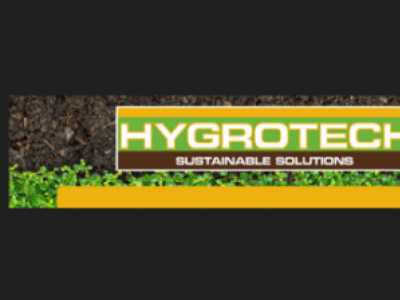 HYGRO-BUFF SL is a concentrated liquid adjuvant used to optimize spray tank pH and to increase the compatibility of various pesticides and foliar feeds.It also acts as a wetting agent. 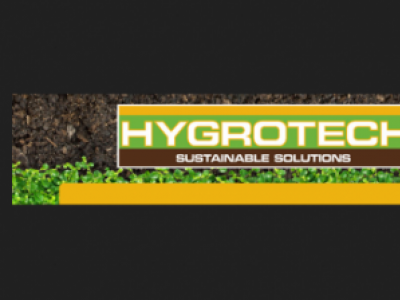 NATURAL WET is a spreader/wetter which reduces plant stress caused by inadequate moisture, softens compacted soil, generally stimulate growth by enhancing germination and rooting. 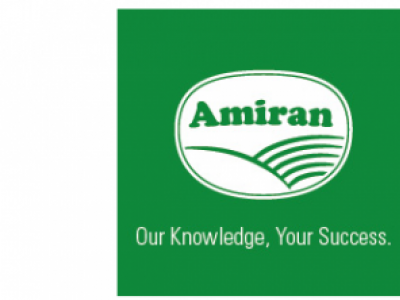 AMISIL is an adjuvant with an active ingredient Polyalkyleneoxide modified Heptamethyl trisilixane 80% as a spreader/ sticker for use on outdoor/indoor crops.